Why the Fn button on the laptop or netbook? Holding the Fn button, and then any media key with another symbol, you can adjust the sound volume, screen backlight, turn on the battery saving mode. Sometimes, however, this key prevents, especially if in the process of reinstalling Windows something went wrong, or you just want to have access to needed functions without extra taps. Pressing the Fn key causes the execution of the functional roles of the buttons F1-F12. If this possibility bothers you while typing and working at the computer, you can disable it by holding down simultaneously the Fn and Num Lock. If after pressing this combination, the button still performs its functions, see the use of a laptop or keyboard, locate the appropriate section which tells about possible keys. Try to search solution on the Internet in forums dedicated to your device. To turn off Fn on Toshiba laptops helps special utility HDD Protector. Download the application from the vendor's official website and install, following the instructions of the installer. Run the program and go to tab "Optimization", which will list utilities to work with devices connected to the laptop. Tap "accessibility". In the opened window, uncheck the option "Use Fn key" and save all changes by pressing Ok.
For disabling this option also meets the appropriate option in the BIOS. To enter configuration utility when you turn on the laptop hold down the F10. If after clicking, nothing happens, try pressing the other key - often the name is written at the bottom of the loading screen or in the device manual. Among all settings, locate the Active Key Mode and set its value to Disable. It is this function and is responsible for the multimedia keys. Save your changes and wait for the operating system. Fn key will be deactivated. 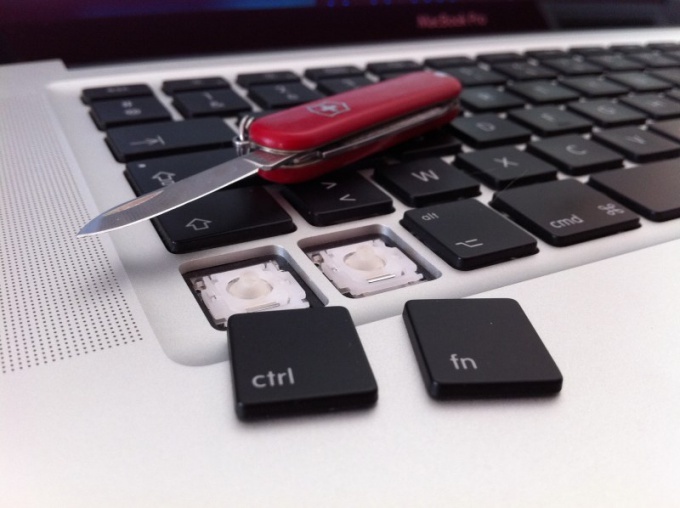 Disabling a function key, settings laptop using the functions of the system or appropriate tools from the manufacturer of the device. These programs are supplied on disk along with the device, they can always be downloaded from the website of the manufacturer of the laptop. 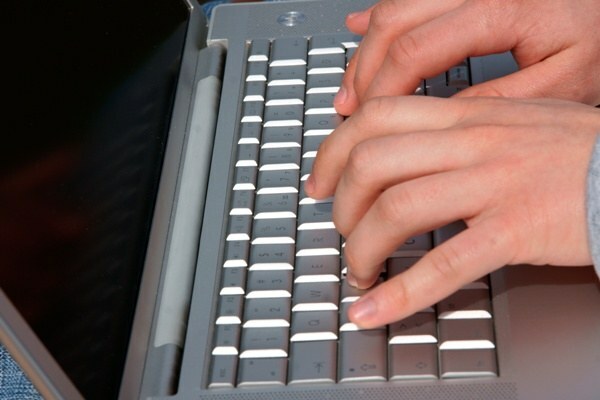 Without a keyboard it is impossible to imagine any desktop or notebook computer, because despite the existence of this device entering text information and control various functions of the computer remains one of the most convenient. 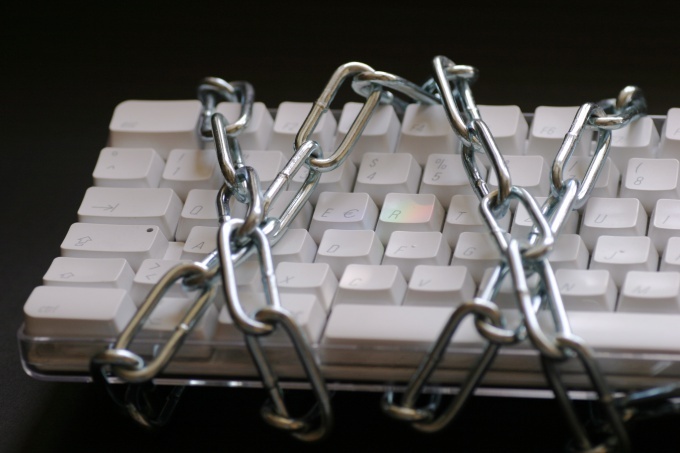 However, in some cases, the need arises to disable the keyboard. The reason may be her fault (broken keyboard can spontaneously generate pressing any keys, making the computer impossible even for applications that allow you to do without text entry), and the availability of alternative keyboard (e.g., connecting an external keyboard to the laptop is quite logical to turn off the primary to protect against accidental operation). Sometimes it is necessary to lock the keypad to prevent access of children to running in the system processes. Physical disconnection. If for desktop it is not difficult for even the most inexperienced user, in the case of the laptop keyboard will require some skill and accuracy, although difficulties by turning off the keyboard also does not usually occurs in laptop it is likewise connected to the motherboard with a special cable, which is easy to locate and carefully disconnect. When opening the laptop case be careful: violation of seals may deprive you of the opportunity to obtain a warranty service. Using the command "rundll32 keyboard,disable" allows you to lock the keyboard until the next reboot of the system. The command is entered at the command prompt (start — Programs — accessories — Command prompt) or the Run window (start — Run). To implement the keypad lock enable some third-party utilities such as LockWin, providing sophisticated tools to block the various functions of the operating system or Toddler Keys, specially designed to protect your computer from children. Latest utility by pressing the keys displays funny pictures and play sounds, allowing at the same time entertain the child and to protect the information and applications of your computer from unauthorized use. 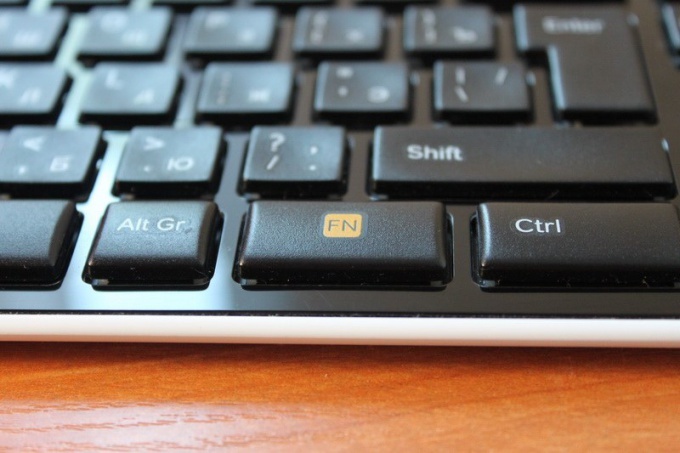 Users of netbooks and laptops know that many of their models are equipped with additional keys and the Fn. It can help to increase the volume, change music etc. The laptops (netbooks) from HP, Lenovo, Smasung, Motorola and others, are equipped with special function keys through which a user can quickly switch between music, run wireless networks, and to increase or decrease the volume, and perform other manipulation of the device. Sometimes these function keys can cause inconvenience, therefore, there is a need for their trip. For example, buying a computer from HP, the user can face the fact that at factory settings, after the usual pressing keys F1-F12 (without Fn button), they will activate the additional functions. Of course, you can change the settings of these keys or to disable Fn button on your netbook. First, I must say that this method is not the easiest, but if done correctly, you can avoid many different problems. On laptops (netbooks) HP, disable the function key directly from the BIOS. To enter the BIOS, you must enable (restart) your computer and press ESC or F10 (depends on the model of your device). After the BIOS window opens, you must go to the System Configuration tab. There are a lot of different settings, but to disable or change the function keys need the Action parameter Keys. Want to change it to Disabled and save the changes using the F10 button. After that, the Fn key is disabled. On devices from Asus, Samsung and Fujitsu, to disable the function key can be. For example, on laptops (netbooks) from Asus, the Fn key is disabled by using Fn and NumLk. On other models may work for other key combinations, for example: Fn and Insert, and Fn F11 Fn F12 and NumLk or even. It should be noted that most of the problems with disabling function keys will cause the laptops (netbooks) from Toshiba, as it will have to download and install special software HDD Protector. After installing and running this program you must go to the tab "Optimization" where it is necessary to find a point of accessibility. When a new window opens, you should remove the tick box "Use Fn key". These changes should be confirmed using the "OK" button. In the end, the function key will turn off.